You know, cash is always a good gift. However, sometimes it’s not the best choice — we mean that when you need a wedding gift, cash would work well, but if you are looking for the gifts for employees, it’s time to think outside the box. Here we’ve collected 11 best gifts for your staff — if you are a boss who wants to find some anniversary gifts (or just-because gifts), you’ve come to the right place. 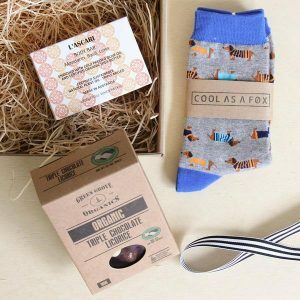 You’ll find general, “classic” gifts that would work well if you don’t know much about your colleagues as well as special gifts here. We tried our best to find the best gifts and we are sure that you (and your employees) will like them. Let’s start! A coffee mug is a very traditional gift, basically, that’s exactly what lots of bosses choose when they don’t want to think about the gift too much. It’s not a bad thing, it’s not a good thing, it’s just how it happens all the time. Of course, the employees understand it and receive such gift, well, without much enthusiasm. That’s why we’ve upgraded this idea and decided to choose a coffee mug with a warmer — that’s better than just a mug, and that’s more useful, of course. And it’s a perfect Christmas gift, here’s the thing. Cold Christmas weather can make the life worse, and you can fix it — with this device, your employees would be able to get warm at any time! We’ve found a great electric coffee mug and warmer that is 4 inches in diameter. 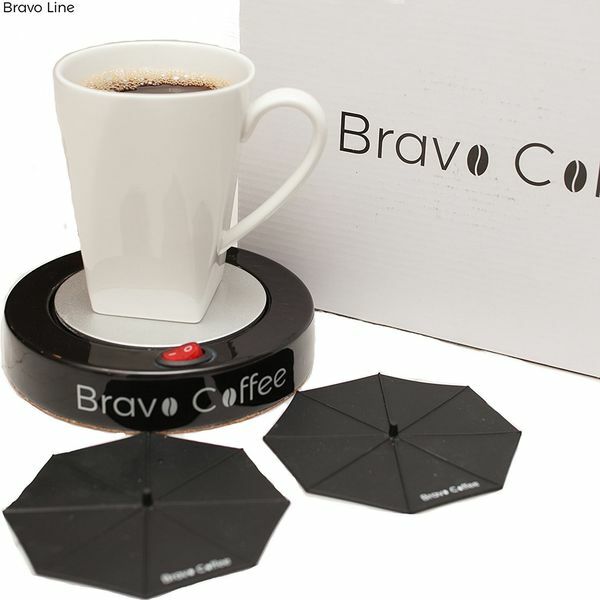 The mug has a cool design, the warmer works better than the other warmers, it’s lightweight and portable so it’s perfect both for office and for home. Should a boss care about the safety of his employees’ money? Well, we don’t know if a boss should, but a good boss has to do it, 100%. Such wallets aren’t just stylish and they don’t just look cool — they are also very useful. In recent years, there have been lots of cases of so-called wireless identity thefts — that’s when hackers steal information and money from credit cards/id cards wirelessly. Well, that’s sad. Such wallets can be the solution of such problems. The RFID protection means that no one will be able to steal any information (or money) from the cards. It’s perfect for those who don’t want to worry about the safety. 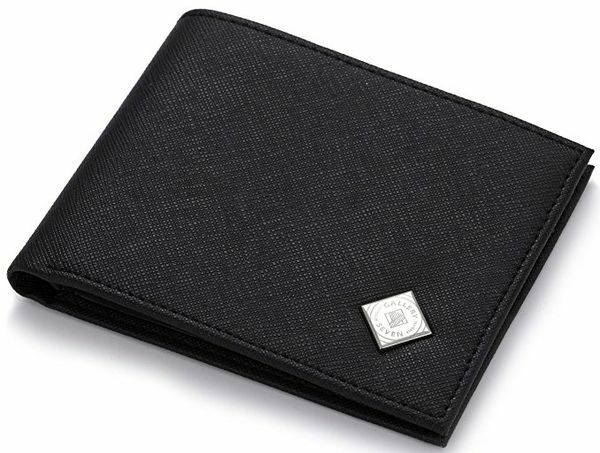 We’ve chosen a very elegant, leather slim wallet that would suit the majority of people. Well, it’s actually made of “vegan leather”, which is eco-friendly polyurethane microfiber, but it doesn’t make this wallet worse. The design is very cool, elegant and durable, so your employees will love such gifts. And it has an RFID protection feature, of course. Some people travel abroad during their holidays, some spend these days at home, with their families or friends. People spend holidays in different ways, and that’s why it seems like it’s quite difficult to choose a good holiday gift for all. But well, we know the perfect gift for such people. The thing is, almost everyone likes barbeque and grill — and almost all people like doing it during their holidays. We’ve decided to choose a cool grill tool set as a holiday gift. Well, why not? It’s a very popular activity, and your staff will definitely be happy about such a gift. The tools set by Kacebela looks like the best option you could find. It contains 19 tools, made of stainless steel, and a very cool aluminum case. 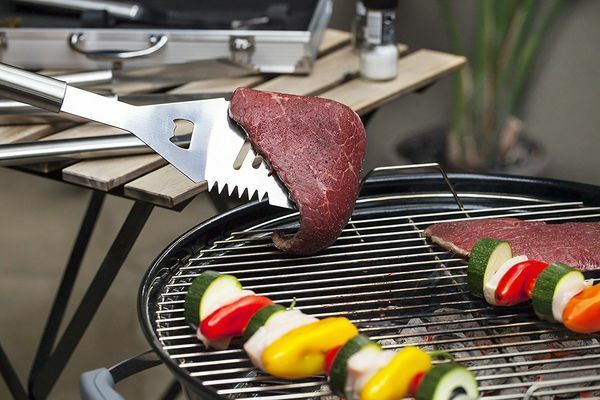 The design is great, the durability is very good and, well, it’s really one of the best grilling tools set available on the market. Your employee would 100% be happy and tell the other colleagues about this gift. Become the best boss for them! It’s one of those traditional gifts, but as any other “general” gifts, when you choose it carefully, it can become a great present. 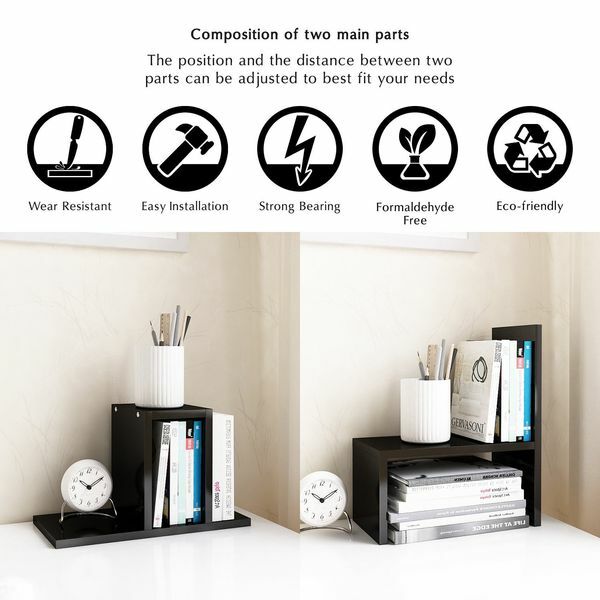 Such organizers would work well for your office manager or any other colleague who works inside the office. 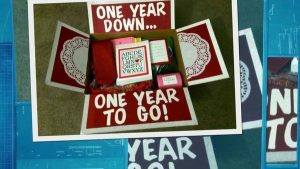 Of course, the organizers shouldn’t also be too large, especially if a person you are going to give this gift to doesn’t have his or her own office yet! The material is important, too: there are dozens of organizers made of plastic and metal, but we highly recommend to pay attention to the wooden organizers. They are more “classic” and if the quality of the wood is high, they look really amazing. Just take a look! This organizer by Jerry&Maggie is exactly what you need if you want your employee to be happy. It’s made of a high quality black wood, it’s lightweight (only 6 pounds or 2.7 kg) and it looks perfect. It’s also quite cheap so don’t worry about the expenses — if you want to motivate or to thank your employee, such organizer a very good choice. Yes, we understand that it’s a very common gift. Thousands of bosses buy pens for their employees, so it’s not really something very original. However, it’s still fine and it’s still the best option for those who are looking for small gifts. That’s how you can express your thanks to your staff, motivate them and make their lives a little easier. So, why not? It’s almost impossible to make such a gift unique, so we’ve decided just to choose a good pen. 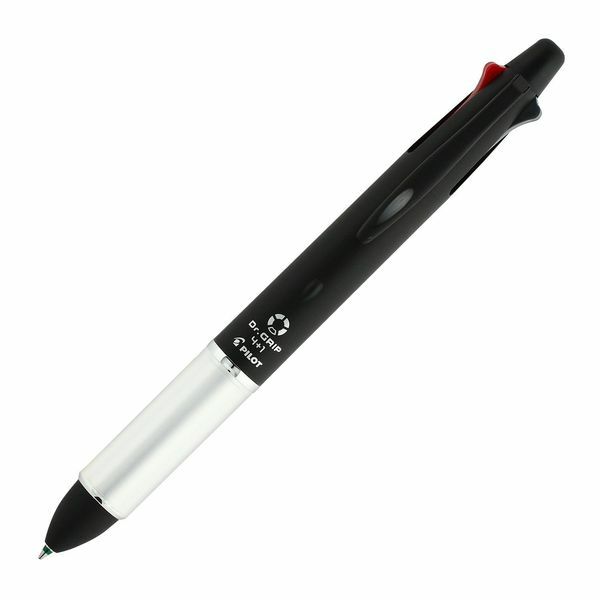 We have chosen the pen from Pilot — Japanese quality, ballpoint pen+mechanical pencil (2 in 1), 4 ink colors, very good feedbacks, very reasonable price. 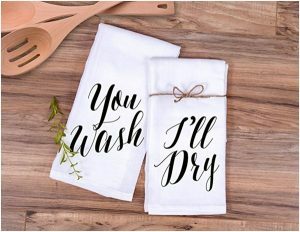 Would work perfectly as a small just-because gift (or, like if you need 20 gifts and don’t want to spend a few thousand of dollars). Want to express your appreciation to the staff? We know the best, the easiest and the cheapest way to do this. Buying a mug as a gift is kinda out of date, that’s why we are trying to upgrade this idea — like that mug warmer we’ve described earlier. 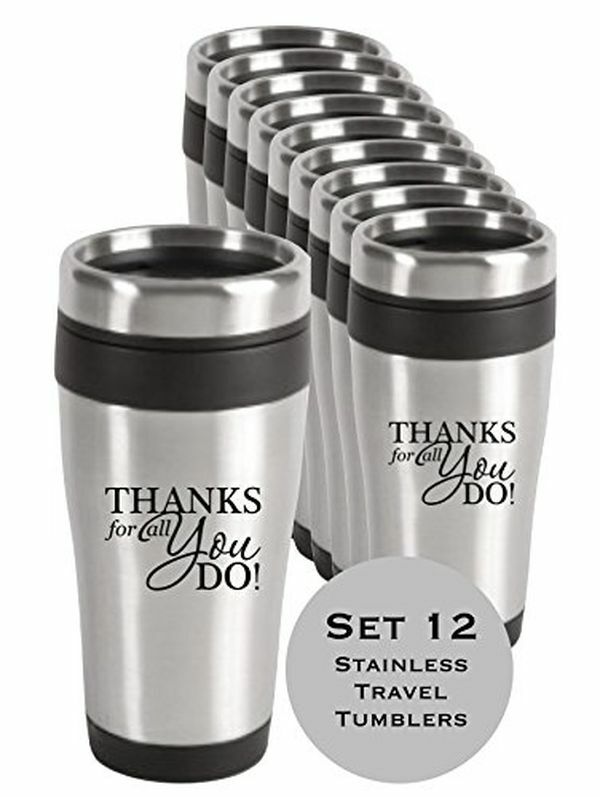 This set of “thank you” travel mugs is another upgrade that would work well as a small and simple appreciation gift — and what we like most is that there are 12 mugs here. Enough for everyone! These 14 oz mugs are made of stainless steel, you can add a gift card inside, and they look quite well. If you want to find a time-proven classic appreciation gift, well, congratulations, because you’ve just found it. 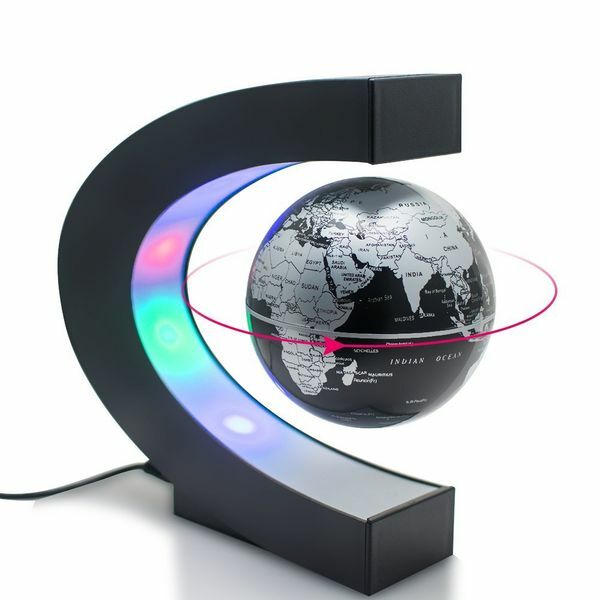 Floating globes — unique and cool work anniversary gift ideas for employees! However, if you are looking for something really unique, here is the idea: buy a floating globe! It’s a perfect office desk decoration, it looks like a high-tech device that came from the future and it’s not too expensive — perfect office gift, isn’t it? Well, there are actually quite expensive models, but we’ve chosen the one with a very reasonable price. We can’t say much about it, but it’s really great. Your colleagues will 100% be glad about such a gift, cause, well, it’s amazing. Jars with ashes — just look at these fun office gifts for employees! We could’ve chosen something like a “fun” t-shirt, but come on! Let’s talk about something really interesting. Like, jars for the ashes of the problem employees — well, why not? 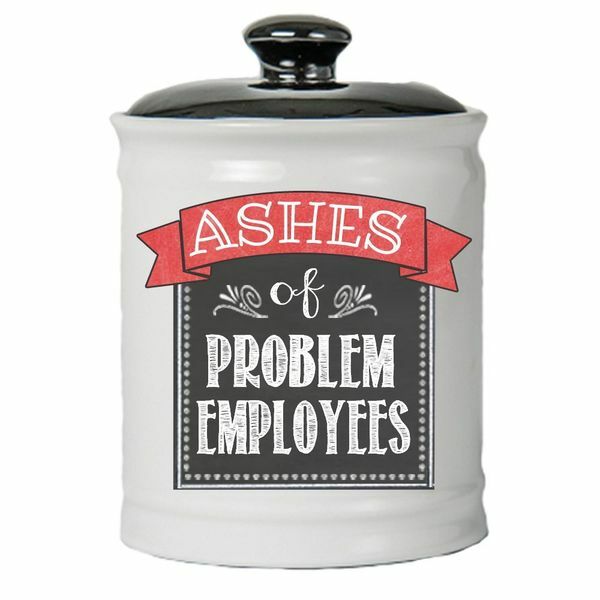 There are different options like “ashes of problem patients” or “ashes of problem customers” — so you can find the jar that fits your situation better. It’s very fun but be careful with it! If you don’t know your employees very well, we recommend to choose something else, but if you have a good boss-employee relationship, you just can’t miss it! Supervisors control, monitor and regulate employee’s performance. They are multifunctional superheroes and they are extremely important for every company. That’s why, if you want to say thank you to one of your supervisors, we recommend a classic yet cool gift — a T-shirt! 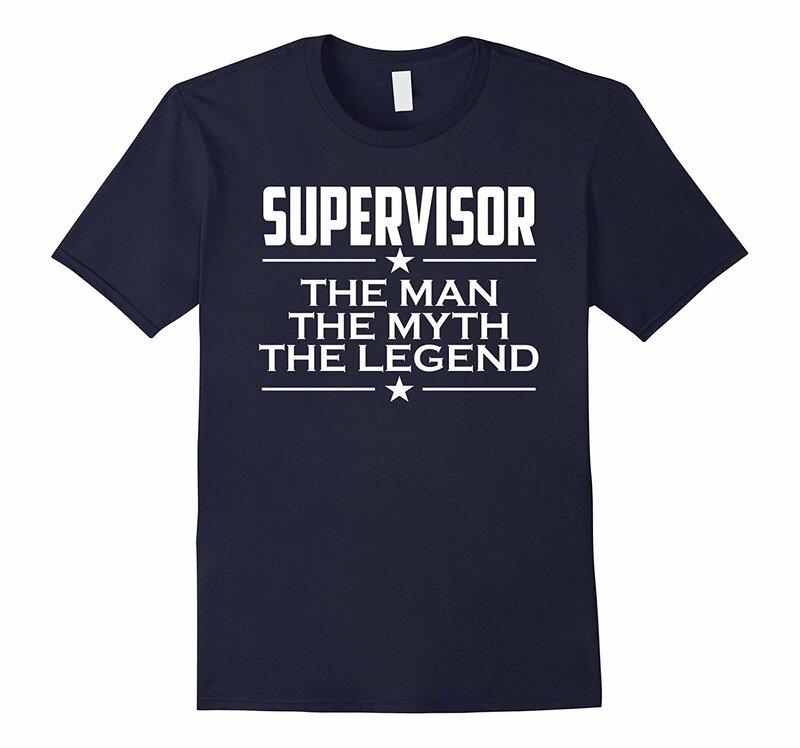 This one has a “Supervisor: the man, the myth, the legend” print, but there are lots of different options. Choose the color, the size, the print and show your supervisors that you are proud of them. 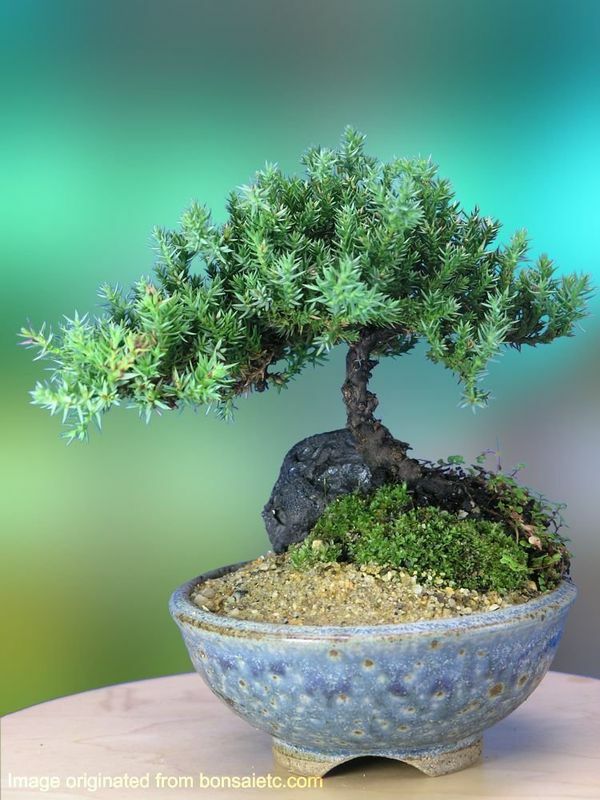 Bonsai and more awesome gift ideas for employees! Is there an office worker who wouldn’t like to improve his workspace? All of them like doing this! Wondering how you can help them? Buy a bonsai tree! It’s a perfect gift for almost every office worker so they will 100% be happy about it. Seriously, it’s the most awesome gift for employees. We’ve found an amazing Juniper Bonsai Tree (it’s 5 years old so it’s extremely easy to take care of it). It would help your staff to find zen in the chaos — you must agree, it’s very important sometimes. We can’t say much about it. Very often, the office workers have sleep problems — it influences both health and job performance. If you want to find a perfect (and cheap!) 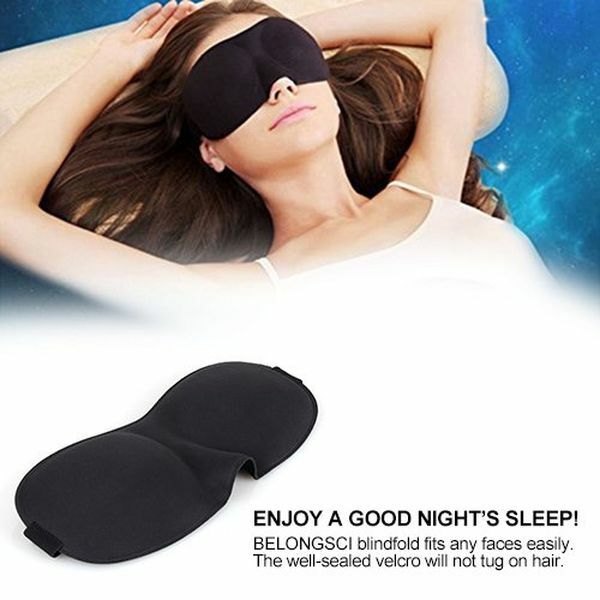 way to take care of your office staff, buy a great 3D sleep mask!